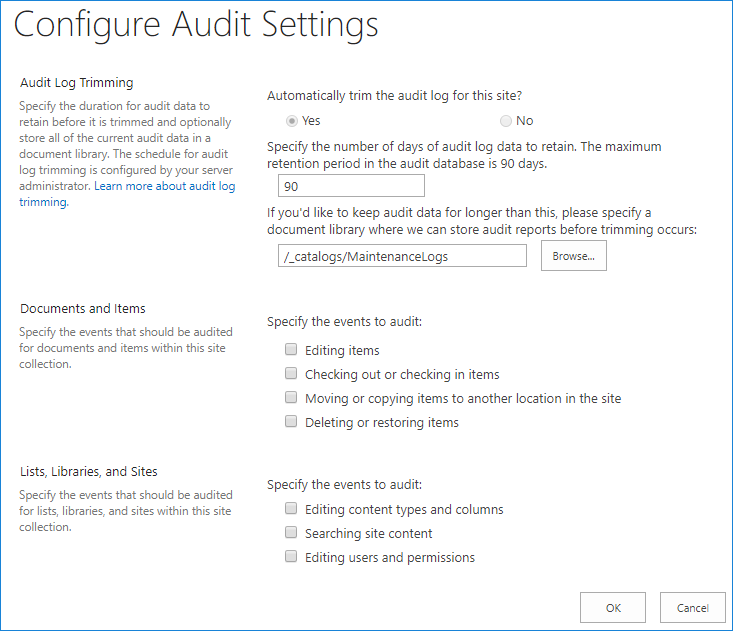 How to enable and view SharePoint Online audit logs? SharePoint Online provides an excellent platform for collaboration, sharing documents and making life easier for Office 365 users. But one of the most important factors which makes companies choose it over other, similar solutions is its focus on security. Safeguarded by Azure Information Protection, and packed with features like item versioning, retention policies and notifications sent in response to changes, it provides a safe work environment. 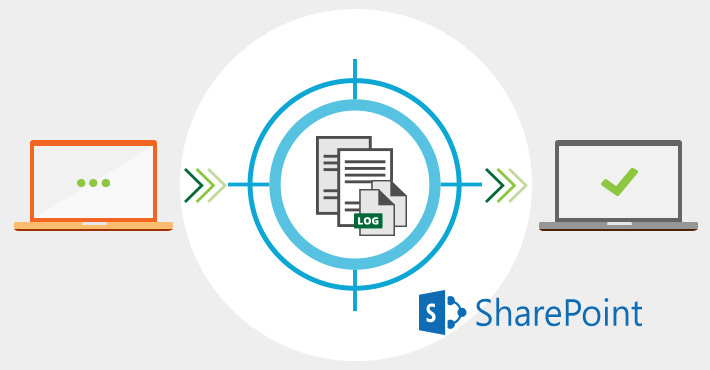 However, the greatest of all SharePoint Online features (security-wise) are audit logs. SharePoint Online audit logs can be a gold mine when it comes to monitoring users’ activity, especially its suspicious kind. 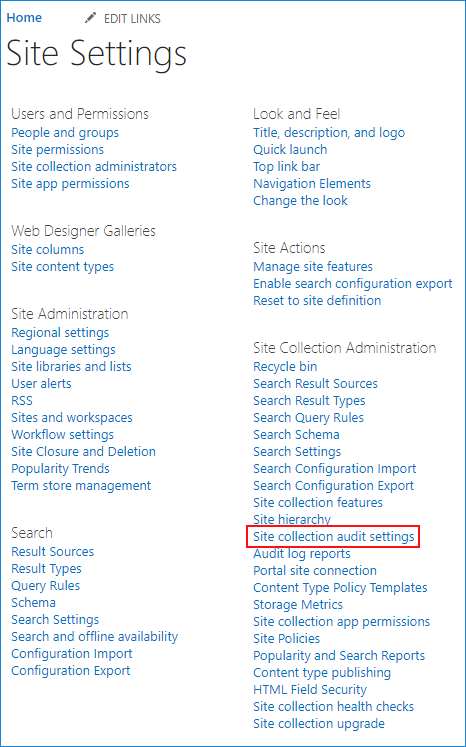 Read on if you want to know what SharePoint Online audit logs can contain, how to enable them, and how to view their contents. Before you activate auditing for all kinds of events, mind that audit logs can quickly grow in size. Like with any other kinds of logs, too much data might make it hard to find relevant information when something actually happens. With SharePoint Online audit logs, you don’t have to worry about their size as much as on-premises, but it is worth to verify if you need to register an event whenever a user views a document, or searches for something. Before you enable audits for a chosen site collection and browse through registered events, you need to make sure you have enough permissions to do so. Minimum required permissions for searching audit logs are View-Only Audit Logs & Audit Logs roles. Only Organization Management and Compliance Management role groups in Exchange Online include those by default. For help with assigning minimum required permissions, consult this article. 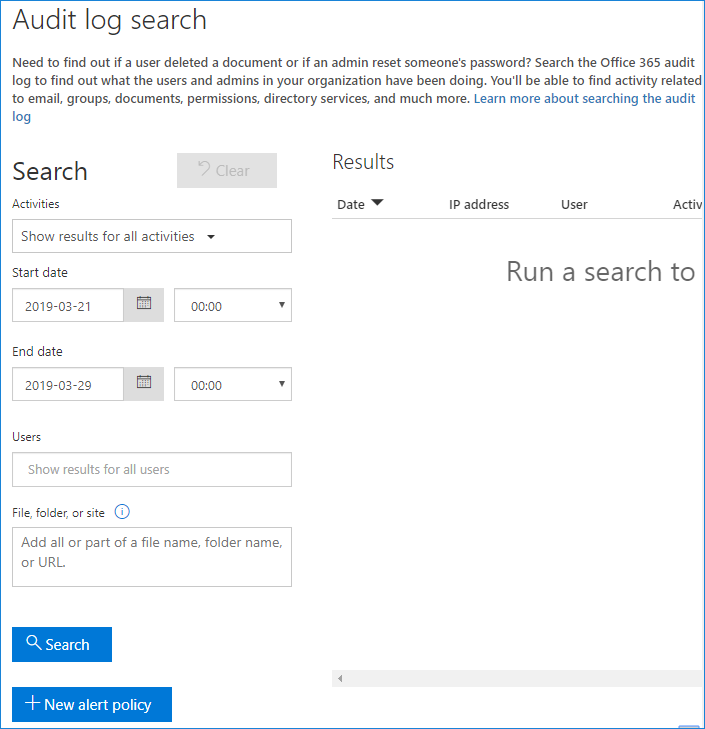 SharePoint Online does not have a dedicated audit log search. That is why, if you want to find SharePoint-related events, you need to make use of the unified audit log. Audit log search is accessed from the Office 365 Security & Compliance Center. You can also use the following direct link to this feature: https://protection.office.com/unifiedauditlog. use the File, folder or site field where you can enter an exact URL of a specific site, or use a wildcard together with an URL (https://<yourorgname>.sharepoint.com*) to return all SharePoint-related events. 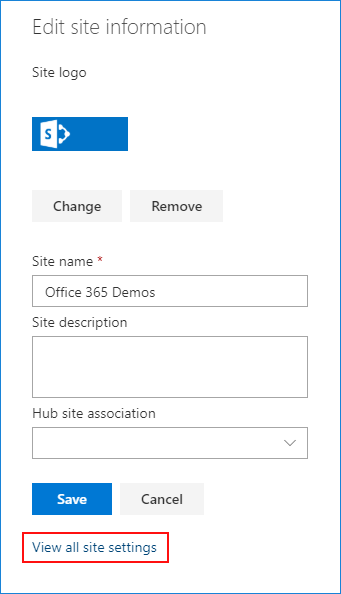 Using a site name also works, but the results will not be limited to SharePoint sites only. 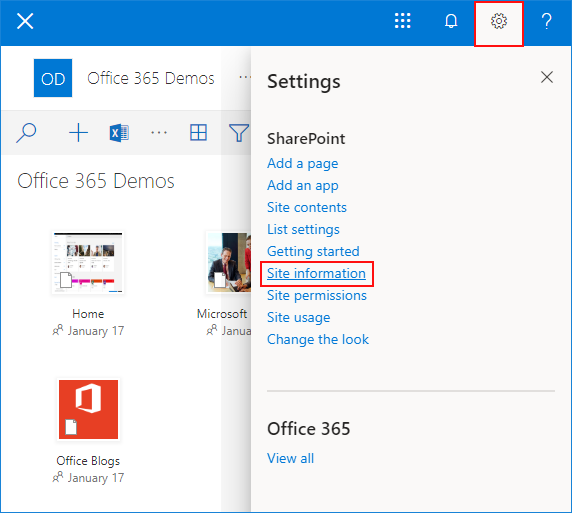 First, connect to your Office 365 environment using the instructions from this article. When you start a remote PowerShell session, the Search-UnifiedAuditLog cmdlet should become available, provided you have the required permissions, as described above. Depending on your needs, your query can return more or less results and display more or less information about each entry. If you need any additional clarification, or have doubts about how to form your query, don’t hesitate to ask in the comment section below.